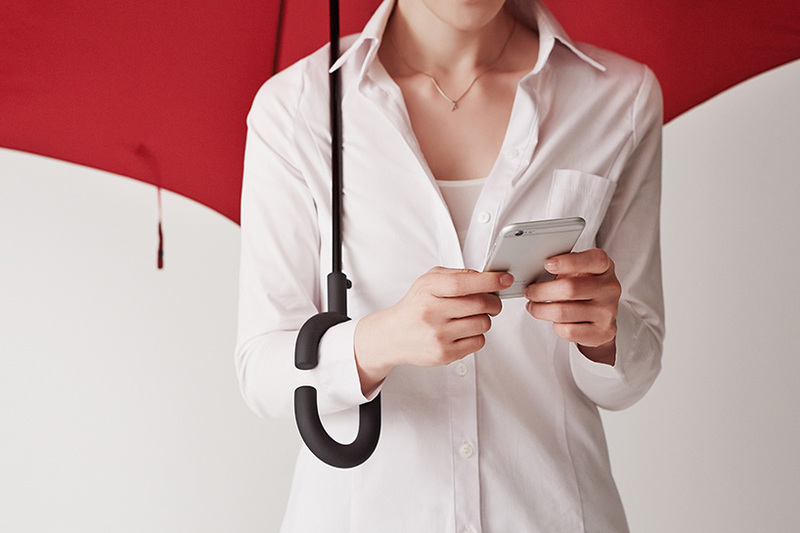 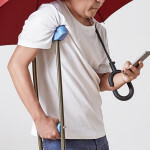 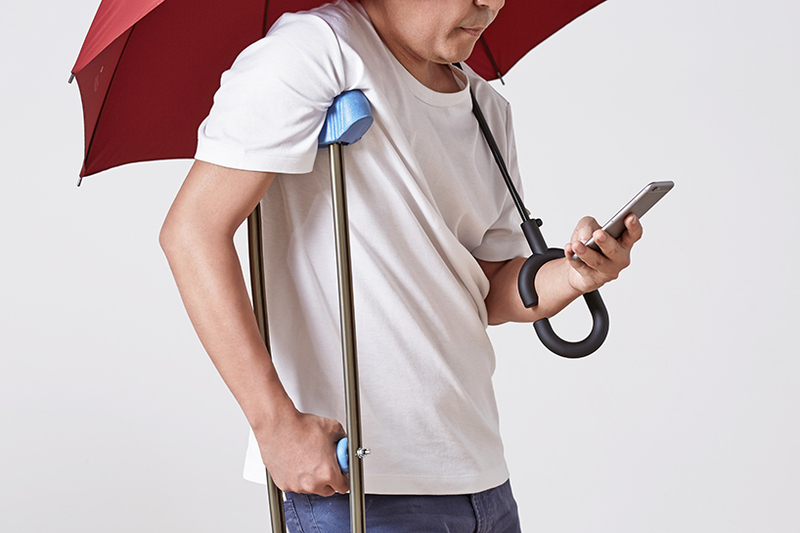 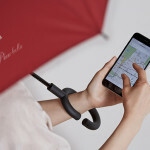 The Korean company designed phone-brella as an entry to the Red Dot Design Awards, and out of 7,400 projects from 53 countries, they took the top prize. 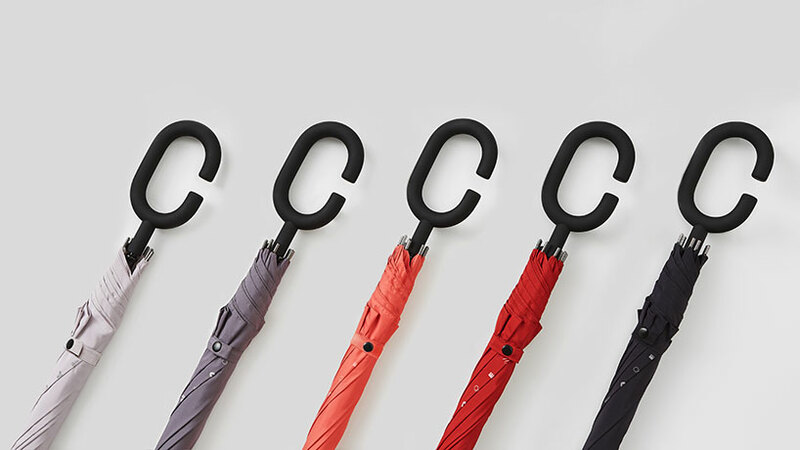 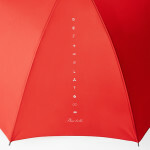 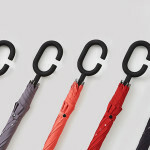 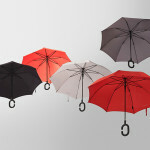 The umbrella comes in five different colors and is adorned with kt’s corporate graphics. 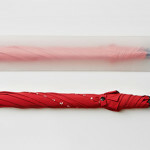 Unfortunately, it’s currently only being offered as a special gift for kt clients.